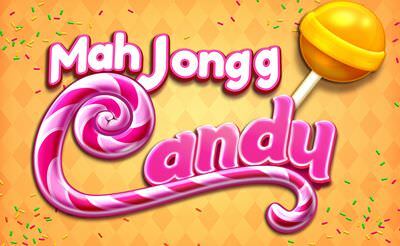 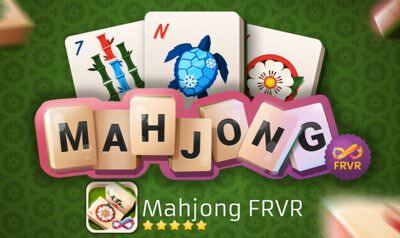 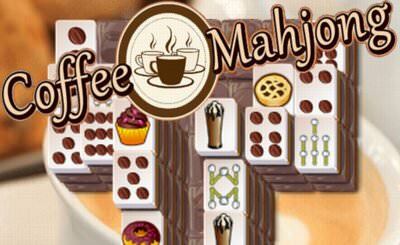 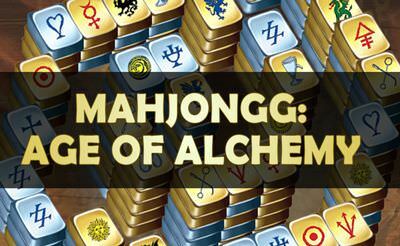 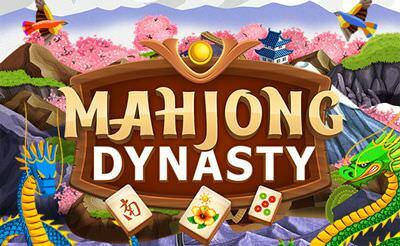 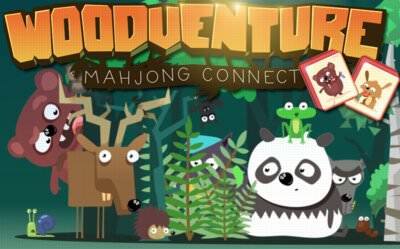 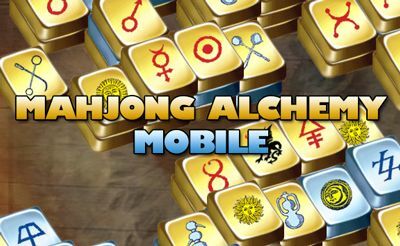 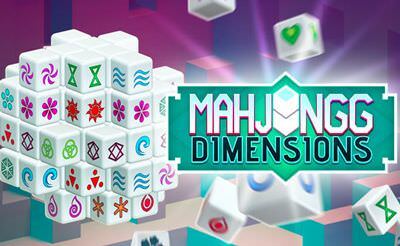 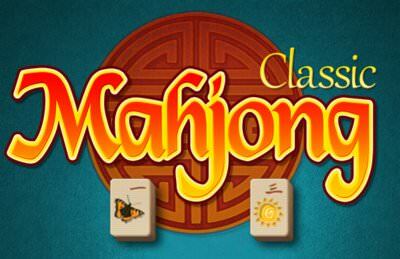 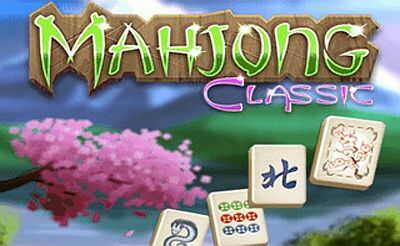 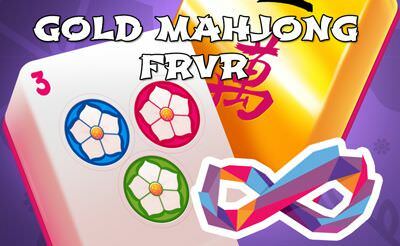 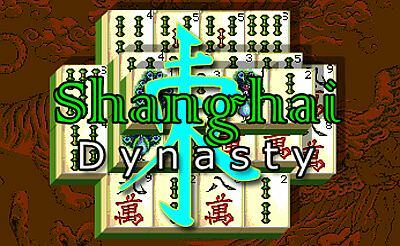 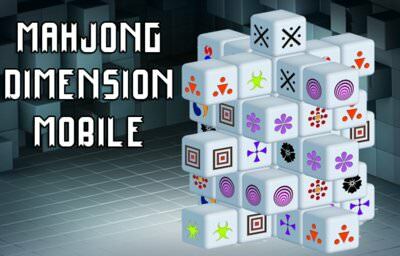 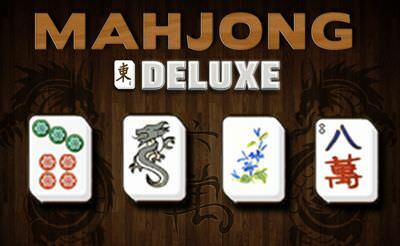 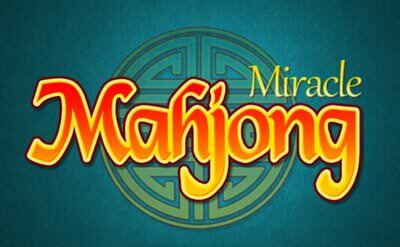 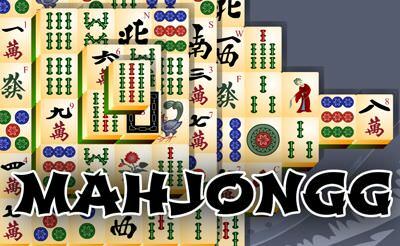 In Gold Mahjong FRVR we can enjoy new mahjong levels every day. 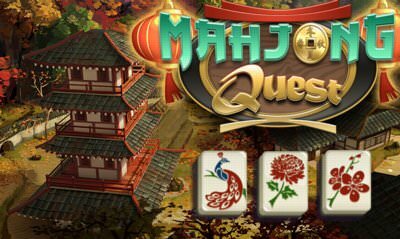 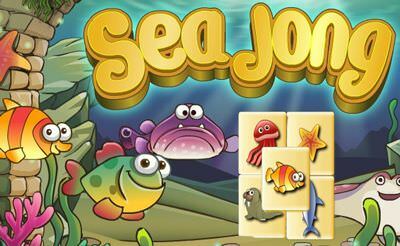 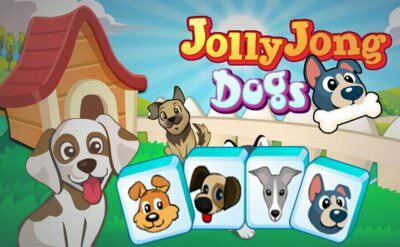 Before we start a new level we can choose the difficulty for the level. 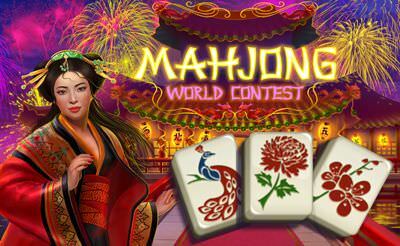 Depending on the mood one can decide wehter to go the easy way and relax or start the challenge. 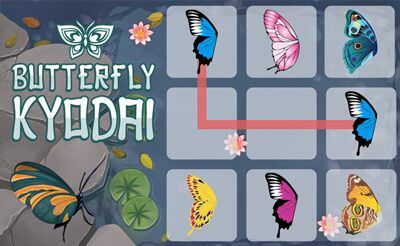 The goal of each level is to remove all the tiles from the grid until we can match the 2 golden ones to beat the level. 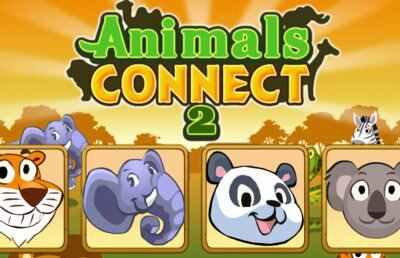 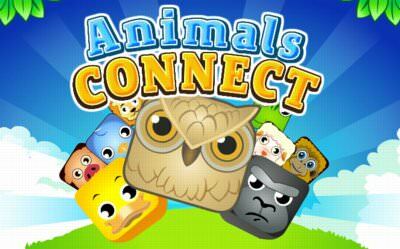 Therefore we use the "mouse" or the "fingers" and connect 2 free tiles with another.